Picton Golf & Country Club is pleased to continue our special partnership with teaching professional Robert Keyes, founder of Keystroke Golf Academy. Seasoned professional Robert Keyes, founder of Keystroke Golf Academy, has been teaching golf since 1974. Along the way, through diligence, perseverance and thousands of hours, he has crafted and refined an effective, uncomplicated approach. His ideology has helped his students achieve clarity, consistency and the ability to “right the ship”. Well known for his approach on body awareness, Robert has helped golfers of all levels develop and achieve greater consistency. His teaching savvy has attracted several high profile athletes, celebrities and executives, including two-time Olympic gymnast Curtis Hibbert, actors Jeff Daniels, and Lou Gossett Jr., and Tadasu Kawai, past president of Sony Canada. Robert offers private & semi-private lessons, group clinics and on-course playing lessons. Each program is designed to suit the needs and goals of the participants. Whether you are just learning the game, trying to break "100" for the first time or getting your game back on track, Robert's guidance will assist you from tee to green. 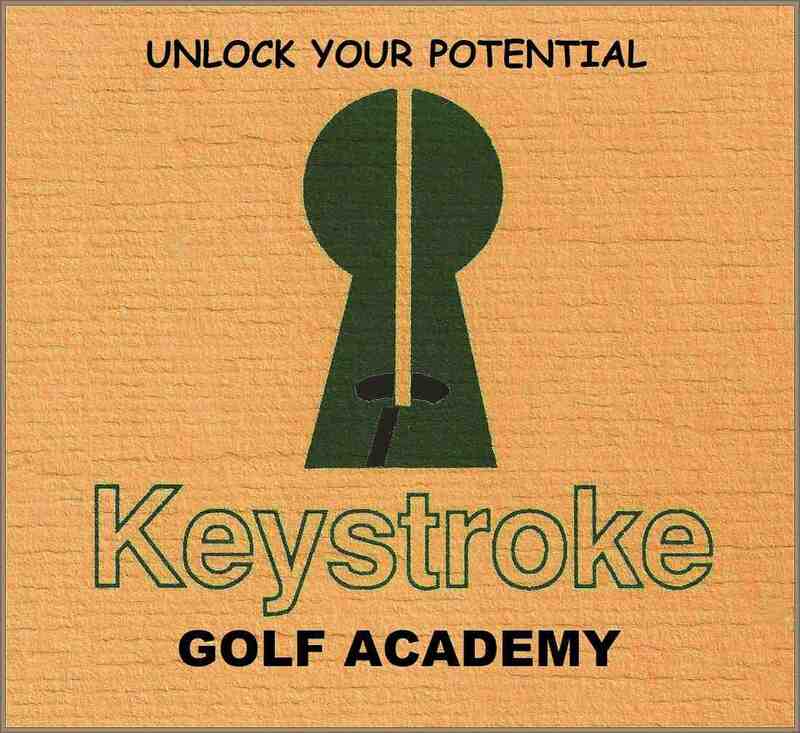 This season, let Robert Keyes of the Keystroke Golf Academy “Unlock Your Potential”! For more information or to schedule a lesson, click here to contact Robert. If you would prefer, please call him at 613-885-9883, or email him directly at northstring@gmail.com. As a published writer, Robert has been featured in several golf publications throughout Canada and the U.S. His “Straight Ahead” golf column includes informative tips, techniques and light hearted stories of teaching and playing. We pleased to share Robert's articles with our members and guests.